Air Jordan Super.Fly 3 "Slam Dunk"
One thing that I love from the Super.Fly 3 will be the bottom Grip support, and that flexible structure on the back bottom heel. This sneaker come in a combo of Black, Grey, and Varsity Red. 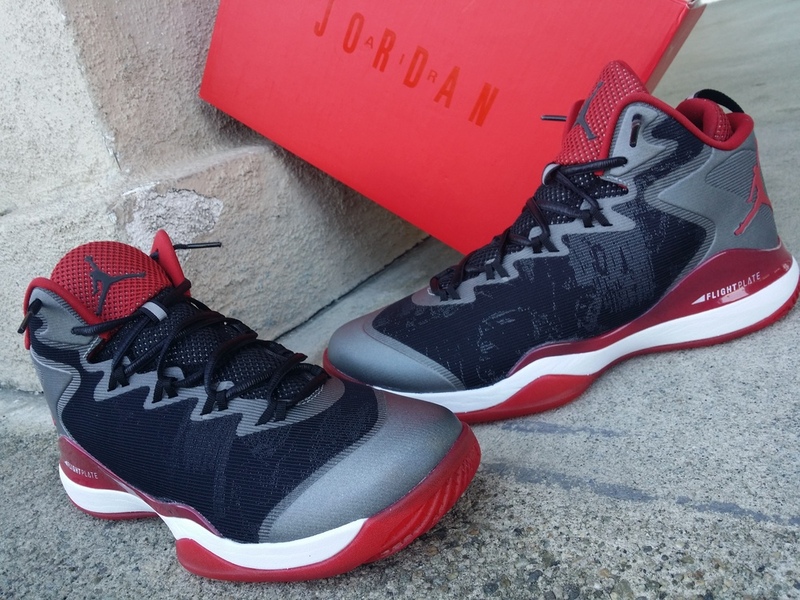 the Top upper of the shoe incorporates that Fly Web also found in the AJXX9. The tongue brings a mesh field for comfort and support, it utilizes 3M Reflective material to show the sketches of the SLAM DUNK comic. It also features the Flight Plate on the midsole, and can not ignore those big JUMPMAN logos on the heel of both shoes. West NYC X New Balalnce 530 "Project 530"
Air Jordan 6 Retro LE "Slam Dunk"